Maybe you need it, maybe you know someone who does. 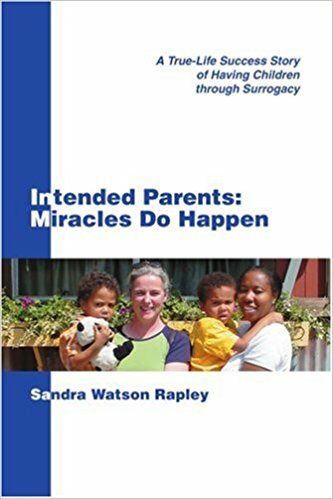 Regardless, we could all do with learning more about surrogacy USA. Suffering from infertility issues can be a devastating experience. Not to mention that many of the established and safe treatments are under some pretty intense scrutiny. Including surrogacy USA. Surrogacy USA has some of the best success rates, most advanced technologies, and friendliest laws in the world, yet there seems to still be widespread confusion about what surrogacy USA actually is.